Don't compromise when decorating your home, customize! Get the look you want with custom fine furniture that meets your needs. Break the cookie cutter. Choose the furniture, fabrics, and other elements to match your personal style and taste. Find the perfect finishing touch for your living room, dining room, or bedroom. From cushions and pillows to mirrors and artwork. At the HomeSource we work with you to find the perfect custom furniture and accessories for your home decorating needs. We offer fine furniture from leading Canadian and US manufacturers. Our professional interior decorators can suggest design ideas and offer professional decorating advice. Come visit us and open a new world of possibilities for decorating your home. 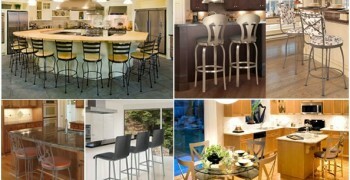 The HomeSource offers one of the largest selections of bar and counter stools in the entire Toronto area. With lots of styles to choose from for the kitchen counter or island, wet bar or patio area. Custom fine furniture and interior decorating services in Markham. 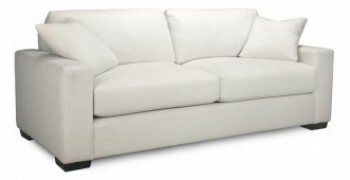 Custom sofas, sectionals and a great selection of bar stools.